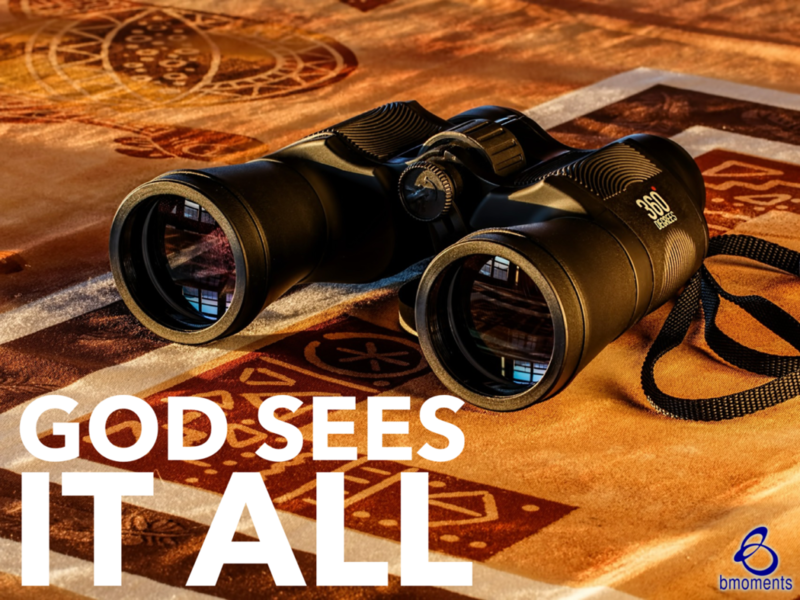 Today, I am thinking about how God sees it all. I had this thought as I was reading in the book of Acts about a Roman officer named Cornelius. Cornelius was a devout man of God, and he led his household in a devout way, too. He gave generously to the poor and to charities, and he worshiped God regularly. To put this in context, Cornelius was a Gentile, so the Jewish leaders and Jewish people of the day considered him impure. In other words, God saw Cornelius as a devout man, but society saw him as impure. 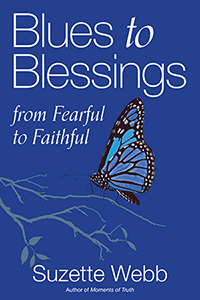 Oftentimes, it’s easier to extend acts of kindness to others under good conditions. Imagine the conditions that Cornelius was living under, particularly how society viewed him, yet he was still able to extend kindness to the underprivileged. So today, I want to remind you that God sees your acts of kindness, especially those in places where it’s not so easy to be kind. So today, let those around you know that their acts of kindness are not going unnoticed.